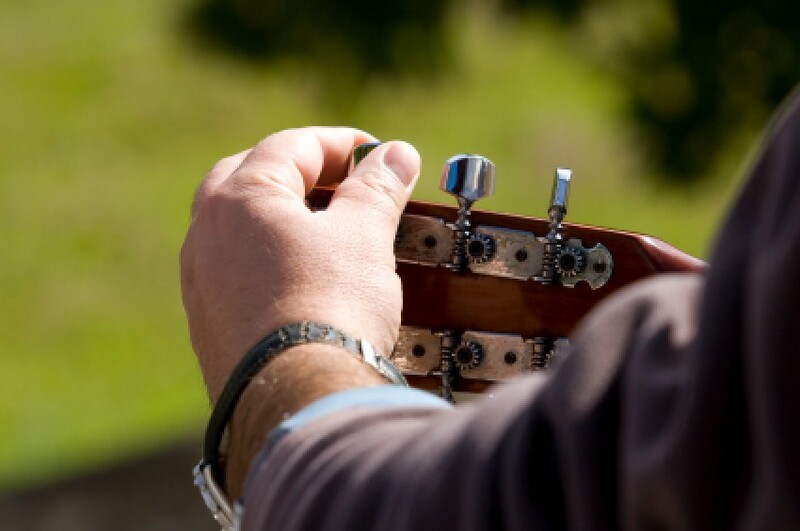 Learning to play the guitar is a great hobby for anyone at any age to pick up. It's is important to learn to tune the strings correctly so the guitar sounds right when you play. This is a guide about tuning a guitar.